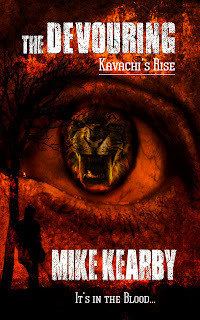 Full Moon Bites: Interview with Mike Kearby, author of Kavachi's Rise! 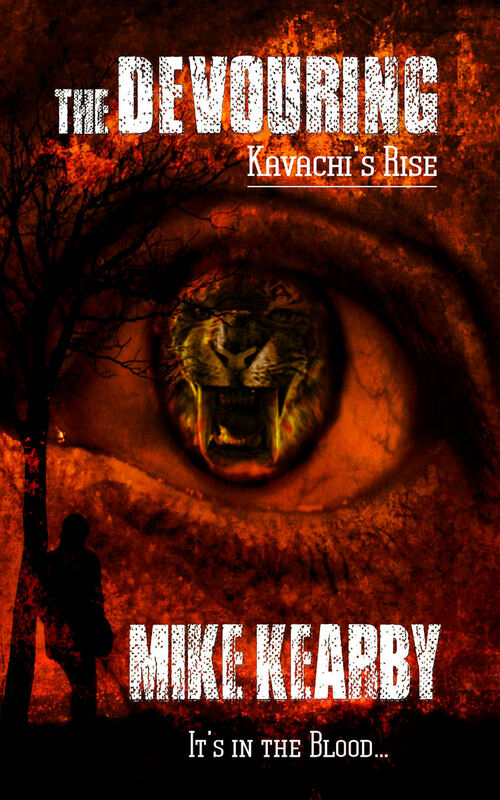 Interview with Mike Kearby, author of Kavachi's Rise! Holly: Hi Mike! Would you tell us a little bit about yourself? Mike Kearby: I am an ex-high school reading teacher. I live in the small central Texas town of Lometa. (Pop. 901) I have been married for 40 years. Most important, my wife and I still love doing things together: reading, traveling, and of course enjoying great food. I am fortunate enough to have had ten books published over the last eight years. My first screenplay, Boston Nightly, will begin filming in the spring of 2013. 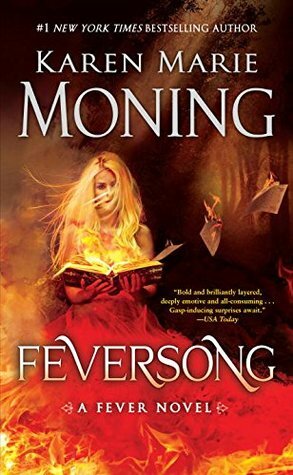 Holly: Can you tell us a little bit about your book The Devouring~Kavachi’s Rise? 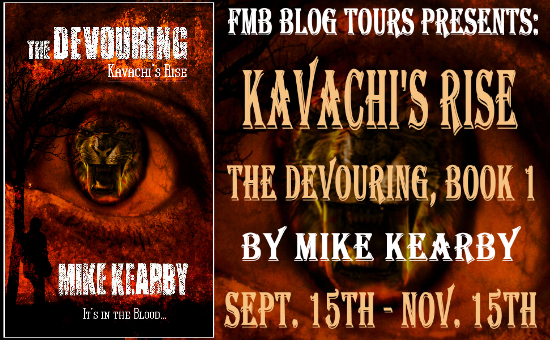 Mike Kearby: The Devouring is based on my premise that vampire are not the undead, but an animal species evolved over millions of years to harvest a specific amino acid chain in human blood. 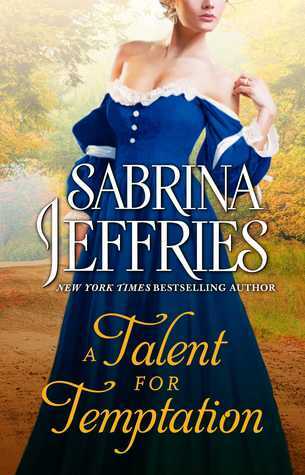 I make the distinction by calling by characters vampyre in the book. After WWII, vampyre are domesticated by the U.S. government. The domestication is achieved by allowing the vampyre to run government owned mortuaries where they have an unlimited supply of blood. That’s the storyline. The plot, of course, is much more involved. 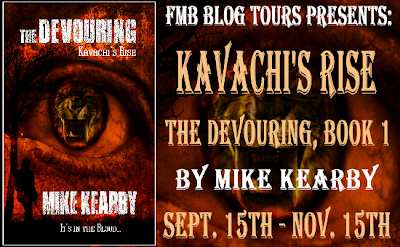 Mike Kearby: The idea for The Devouring came while sitting at a red light in Lampasas, Texas. Glancing around, I saw a funeral home on the corner of the intersection and was immediately struck by the thought - if I were vampire, that’s where I’d hang out. I’m sure every writer in the writing world can relate to the fact that once an idea invades your mind, it will not leave until you write the story. So, The Devouring was born. 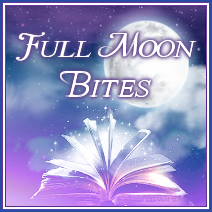 Plus, I felt it was time to “evolve” the vampire story from the undead to living creatures that were an apex predator. Holly: Where can we purchase The Devouring? 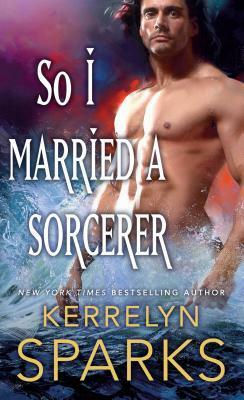 Trade paperbacks will be available at the end of September through your favorite book source. Mike Kearby: I am midway through the second Devouring book. It is entitled: The Devouring~Annihilation. Mike Kearby: I just finished SecondWorld by Jeremy Robinson. It was very good. Mike Kearby: Here are my tips: (1) Write at the same time each day - and on a regular basis. No matter your profession, repetition is what makes one better. (2) Do not write and edit in the same session. Writing and editing use different parts of the brain. For me: I write in the morning and edit in the afternoon. (3) Always submit perfectly edited documents to a publisher or agent. The one mistake most beginning writers make is submitting without an editor or outside pair of eyes looking over the work first. Spelling or punctuation mistakes on submittals will lessen your chances of being taken seriously and usually cause your manuscript to end up in the trash. (4) Read, read, read. Reading will keep you up to date on what publishing houses are buying and publishing. Holly: If you are published with a publisher, how long did it take you to get published? Mike Kearby: With my first book, The Road to a Hanging, it took me a year to sign with an agent, and another six months for my agent to sell the work. Mike Kearby: Seeing an idea take shape as written words and finally as a completed story. Mike Kearby: Thanks for your loyal support, kind words, and unfailing attendance at signing events over the past eight years. Mike Kearby: I feel it is the most important thing a writer can do to ensure continued success at the publisher. The less editing costs a publisher has to expend to bring your work to print, the more likely it is that they will continue the relationship. A Dark Secret. Thomas Morehart and his sister, Kara are vampyre, not the undead, but creatures evolved over hundreds of thousands of years to mimic their prey, man. Then - rescued from a Nazi Prison Camp, Thomas and Kara are brought to the U.S. and forced to work inside government-owned mortuaries. 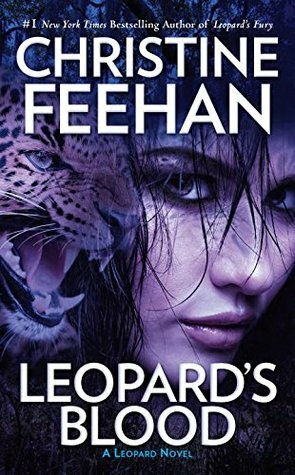 Now -betrayed by the government sixty-seven years later, Thomas and Kara are in a race against time to transform back to their feral states or risk Exsanguination by government sanctioned hit squads. The soldiers knew this lieutenant. Knew of him, anyway. Nikolai Borisoff was his Russian name, but if all the rumors were true, nobody knew his real name. Others of his kind referred to him as, “Rom baro,” the big man. But in the stories he was known simply as the necromancer hunter. “Shall we put him in with the others, sir?” one soldier asked. Nikolai ignored the question and squared himself off to stand face-to-face with the prisoner. He stared into the darkness of the creature’s eyes. “How do you write yourself?” he asked in Amria. Death tilted his head right and left, like a confused animal trying to make sense of an unfamiliar sound. After several seconds of the head movement, he parted leathery lips and emitted a rattling laugh. Nikolai leaned back. He stared across his left shoulder, down the rows of barracks where the camp’s prisoners were being assembled. The 48thhad found only a handful of them, yet intelligence had said there would be thousands. Reports had indicated as many as twenty thousand. He turned back to Death. Death stopped rocking and stared ahead, rigid. His pupils dilated back to their dead state. 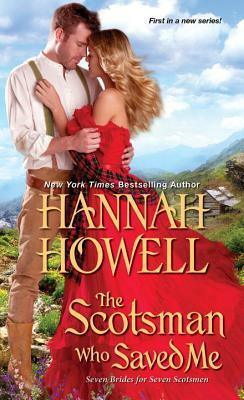 He exhaled a short breath, then pushed his right index finger into a spot just below his right ear and directly above his jawbone. 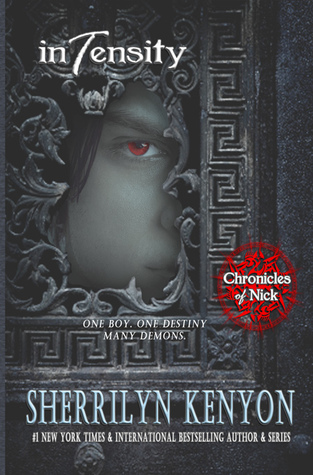 He held his finger in the spot for several breaths, as if to make sure Nikolai understood, then slowly dragged the finger down his neck to his collarbone. Nikolai watched, fascinated at the visual. “Rip open?” he uttered. Death shook his head, exasperated, exhaled a rattling breath, and motioned with an outstretched finger for Nikolai to lean close. Nikolai stooped forward and turned an ear toward Death’s mouth. 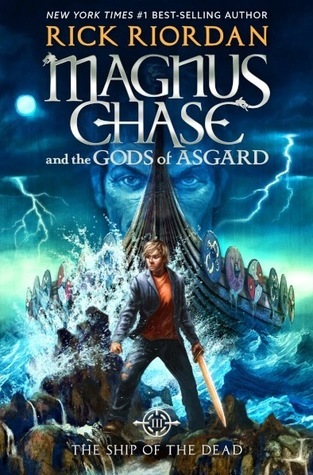 A gush of stagnant air rushed from the man’s lips and flowed across Nikolai’s cheek and nose. Nikolai jerked away from the dead gas -- and from the two words that had drifted on the offensive fumes. He sucked in a quick breath and jerked the pilotka from his head. Death nodded blindly, as if pleased, and then started rocking again. Nikolai could only stare at the living corpse swaying in front of him. And when translated into Russian, two words: The devouring. From Wikipedia: Mike Kearby (born 1952) is an American novelist and inventor. Since 2005, Kearby has published ten novels, one graphic novel, and written two screenplays: (2011) Boston Nightly, with fellow writer Paul Bright and (2012) The Devouring. 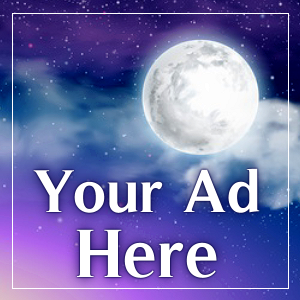 Boston Nightly is scheduled for filming in the spring of 2013. Kearby was born in Mineral Wells, Texas, and received a B.S. from North Texas State University (now the University of North Texas) in 1972. He taught high school English and reading for 10 years and created ""The Collaborative Novella Project"" The project allows future authors to go through the novel writing process from idea to published work. ""Ambush at Mustang Canyon"" was a finalist for the 2008 Spur Awards. ""A Hundred Miles to Water"" was awarded the 2011 Will Rogers Medallion Award for Best Adult Fiction. “Texas Tales Illustrated” was awarded the 2012 Will Rogers Medallion Award for Best YA Non-Fiction.